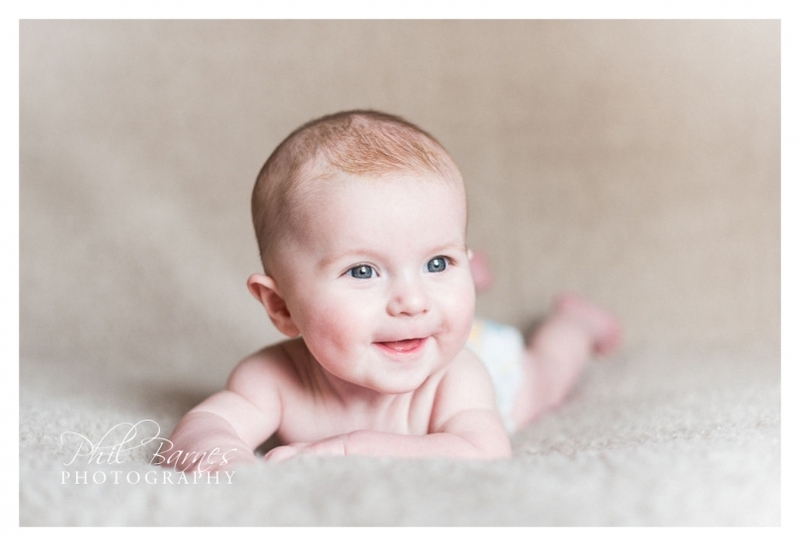 Baby photography at home is without doubt the nicest way to photograph your new loved one. 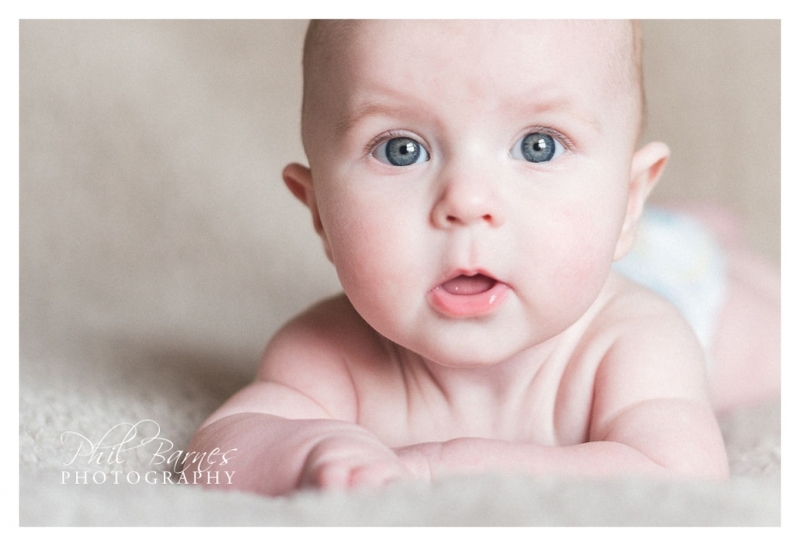 I’ve photographed quite a few babies in a studio environment in the past and have found that the baby’s and their parents are never quite as settled as they are when at home. All of your baby bits and pieces are handy, the changes of clothing options are fairly limitless and it’s a warm, familiar environment where you can relax. 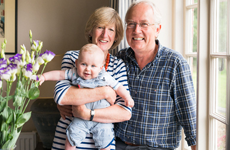 On a recent visit to a client’s home we made use of the lovely natural light of a winter’s day to supply us with all the natural light we needed for photography of the family and their baby daughter. 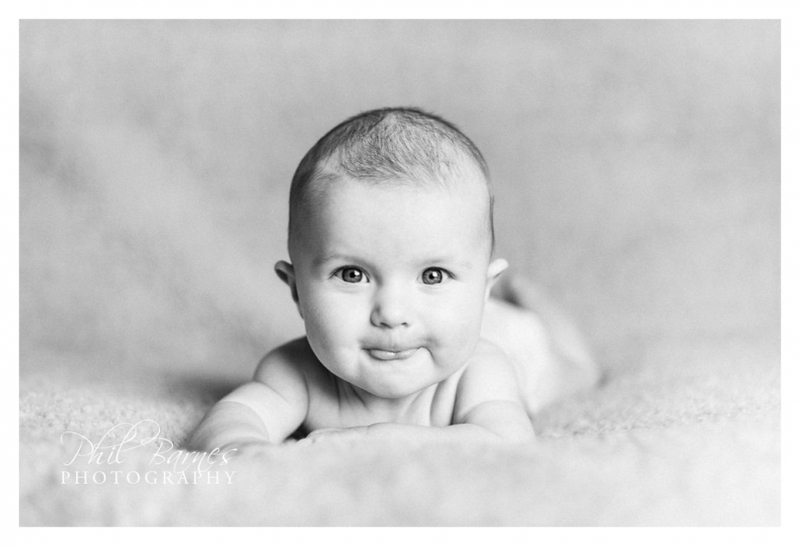 At home in a familiar environment with relaxed parents it didn’t take long at all for this little lady to produce some absolutely gorgeous smiles taking the shoot completely in her stride. With lots of portraits of the little lady completed mum and dad joined their daughter for some natural family portraits. 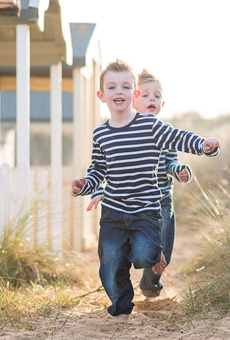 It was a lovely relaxed Sunday morning shoot, brilliant to meet a lovely new family, I hope you like some of the photographs. 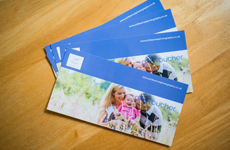 Remember that if you’re expecting or have a friend or relative that is, you can always buy a voucher for a shoot with me Phil, a Norwich Photographer.